JEFFERSON CITY, Mo. 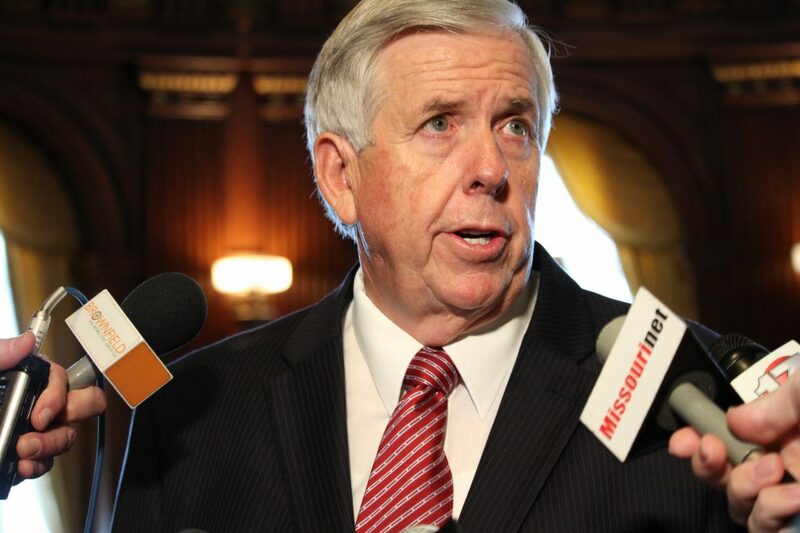 – On Thursday, Governor Mike Parson signed 15 bills, including Senate Bill 592 sponsored by Senator Dan Hegeman and SB 644 sponsored by Senator Mike Cunningham. Missouri Secretary of State Jay Ashcroft led the effort on SB 592 working to revise, streamline, and update Missouri’s election laws. Additionally, Missouri State Treasurer Eric Schmitt played a key role on SB 644 working to strengthen the consumer protection law related to unclaimed property.